In critical applications, consistency is key – not only for the material and performance, but for the color. 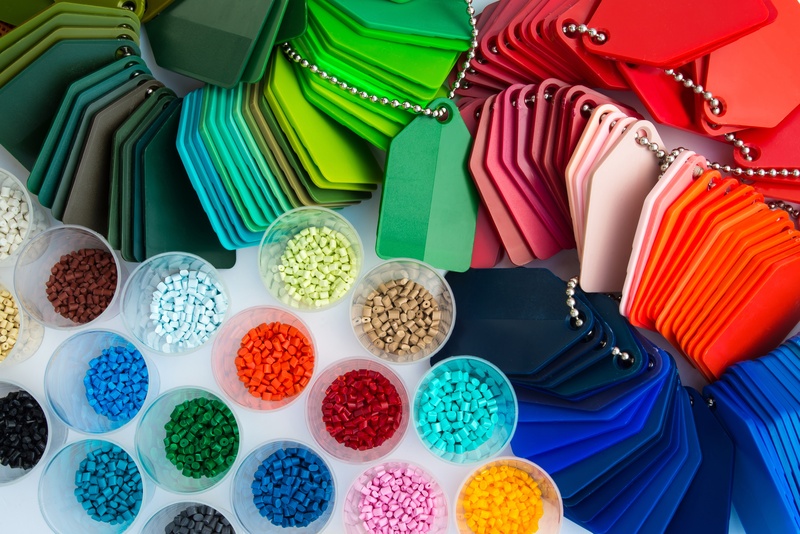 With Impact Plastics’ industry leading quality control systems, color is monitored and measured not only during the extrusion run, but compared run-to-run, to ensure consistency throughout the project and among repeat orders. In addition, our relationships with color suppliers allow us to color match to a PMS number or a target, to help our customers achieve the exact aesthetic vision for their application. Continue reading to learn more about our color monitoring control systems and capabilities.